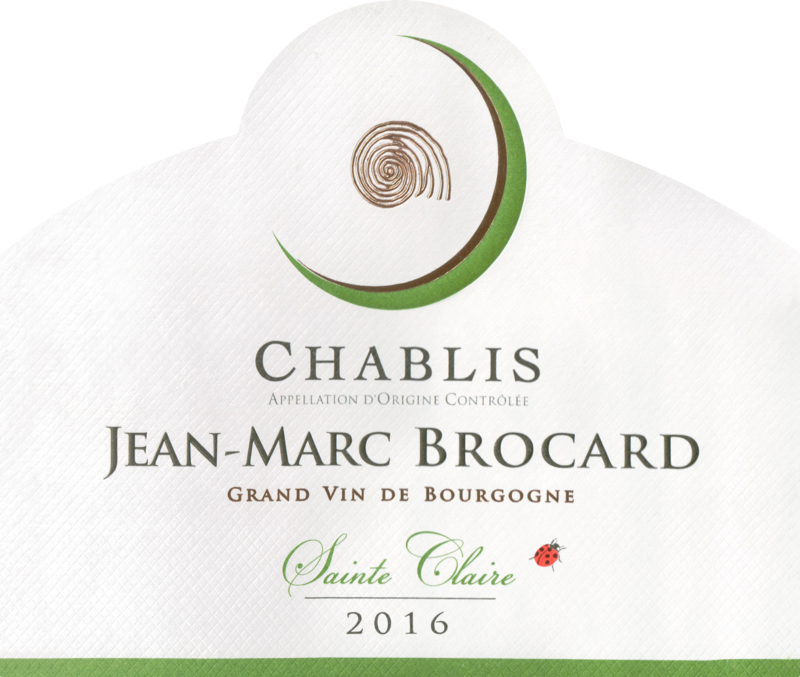 The Sainte Claire Chablis expresses with a great deal of finesse the typicity of its Chablis soil: the Kimmeridgian. 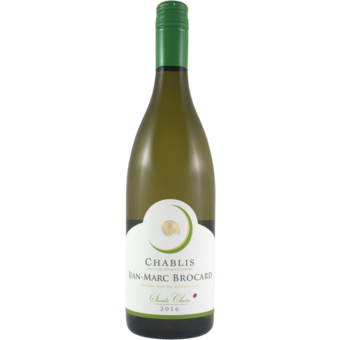 Made from Chardonnay grapes, this vintage expresses the singularity of our wines through its strength, precision and freshness.On the nose, notes of lemon, yellow fruits. The mouth is wrapped, balanced, and tangy. A specific wine while gluttony.